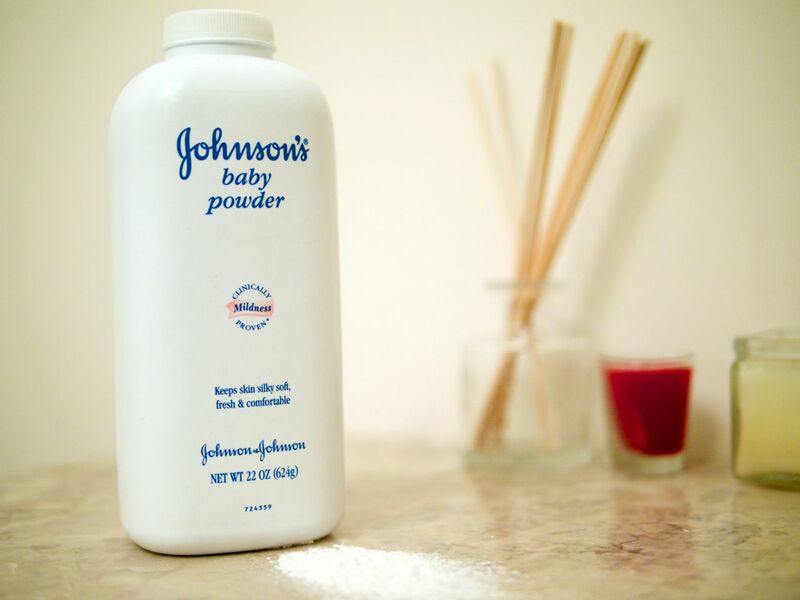 Is There a Link Between Talcum Powder & Ovarian Cancer? According to the Cancer Council NSW, talcum has been suggested to increase the risk of ovarian cancer in women, who regularly apply talcum powder to the genital region. It has been long known that asbestos has been linked to ovarian cancer in occupations settings and is associated with peritoneal tumors. However, it has recently been implicated that due to the chemical similarity between talcum and asbestos that the use of talcum powder may also increase the risk of ovarian cancer. The Journal of National Cancer Institute (JNCI) explains that due to talcum fibers being detected in benign and malignant ovarian tissue, it is easy to infer that talcum is able to migrate through the genital tract and gain access to the ovaries. Data from the Nurses’ Health Study, observed a “positive association between invasive serous cancer and ever talc use.” The study was conducted using questionnaires and analyzed data from 78,630 women. In the time frame from 1982 to June 1, 1996, a total of 307 epithelial ovarian cancers were diagnosed among women who had ever used talcum powder. There was no increase in diagnosed cases of ovarian cancer relating to the frequency of talcum powder application. Women who used talcum powder habitually, and those who used it inconsistently, showed the same level of risk. Talcum use on sanitary napkins was also shown in this study to be inversely related to ovarian cancer. In a different study, the use of talcum before the first pregnancy showed a stronger risk factor for ovarian cancer. While some still argue that the link between talcum and ovarian cancer has not yet been proven, there have been several studies involving talcum powder that reported increases in the risk of ovarian cancer. It is important to note that the International Agency for Research on Cancer (IARC), which convenes international expert groups to evaluate the evidence of carcinogenicity of specific exposures, has classified talcum as possibly carcinogenic (cancer causing) to humans when applied to the genital area.